Churches in New Jersey have blended religion and video games in an amazing and interactive way of teaching religion. As we all know the kids are extensively obsessed with video games and their favorite cartoon shows and they tend to prefer gaming consoles rather than books and studies. 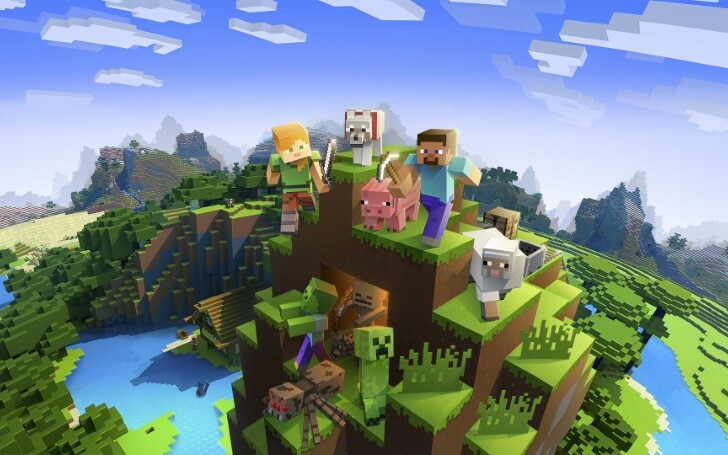 So, analyzing the current educational advancement requirements, Jersey's Religious School Society along with other religious schools associates proposed a project to design a 'Minecraft Bible' to one of the popular gaming trademarks Minecraft Gaming. The project delivers the children to virtually visit the church and visualize the story from the chapters of the Holy Bible. 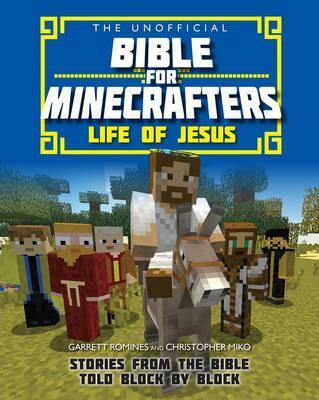 Check out a short glimpse from Minecraft's Bible story. Nonetheless "The amazing world of Bible" contains exciting quests, dangers, and miracles with stories like The Story of Moses, A Children's Guide to the Old and New Testament, Life of Jesus, and Heroes and Villains presented in a fun and interactive way. Though the blocky Bible stories are focused at children aged 7-11, the special visual effects and story perspective are definitely enjoyable to any age groups. With the continued prominence of that blocky behemoth, it's nothing unexpected schools are joining religion and Minecraft. Meanwhile, the majority seem to be hanging tight for the Pub-G themed stories book doing the next rounds.